The Sheraton Grand Hotel & Spa has announced the promotion of Shaun Woodhouse to Executive Chef in December 2018. Having worked as Executive Sous Chef at the hotel for 3 years, the first thing on Shaun’s agenda was a complete overhaul of the One Square Bar and Brasserie menus. 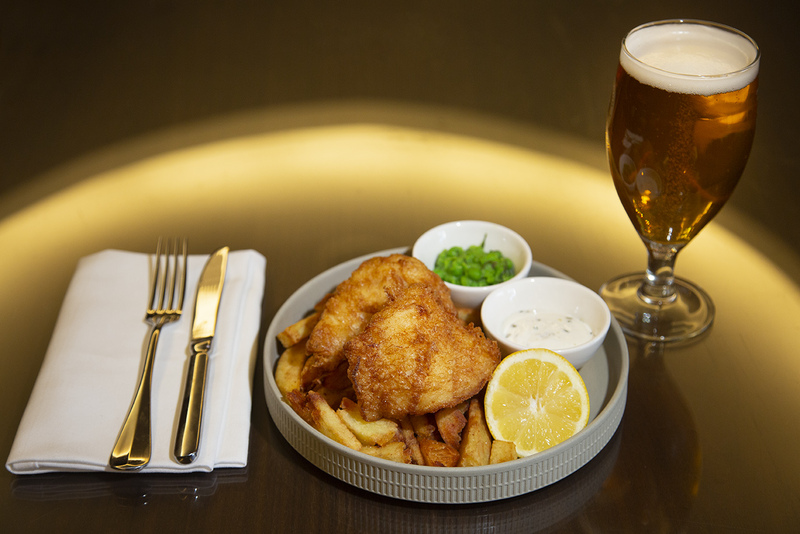 Shaun has always been inspired by home cooking and fresh produce and this is really shining through in the new menus he and his team have created for One Square Brasserie. A firm believer in simplicity, Shaun has changed the One Square menus to showcase the best produce that Scotland has to offer. Shaun’s love for Scottish larder developed when he first moved to Scotland in 2003 and what better place to put this on the centre stage than Edinburgh’s vibrant food & drinks scene. 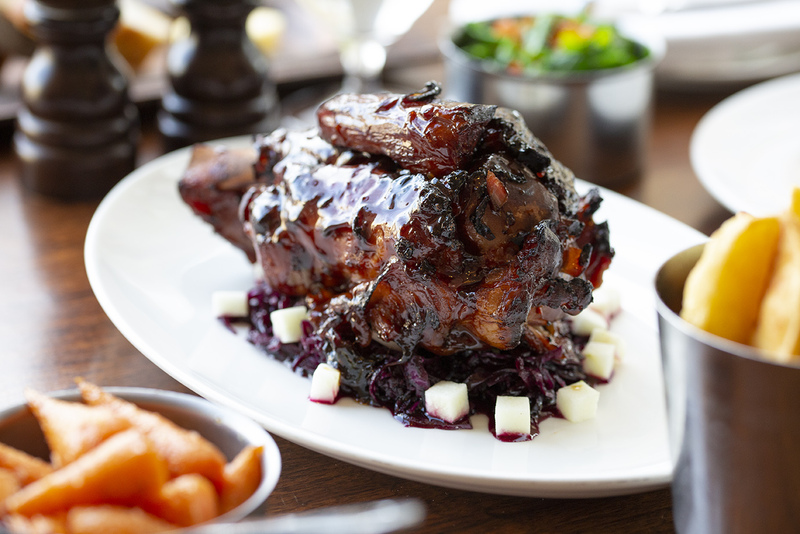 You can expect exceptional flavours on the new lunch and dinner menu such as Pork shank on fermented cabbage and Granny Smith apple, this dish was created to share and recommended to be served with Heritage potato mash & chives and Roasted honey & salt carrot. A new vegan menu has also been implemented with plenty of choice (featuring a sublime aubergine falafel and curried onion burger with guacamole and dill gherkin served on a vegan bun), and the team are always happy to modify dishes to suit all other dietary requirements. As well as revamping the lunch and dinner menus, Shaun has launched a new Express Menu. The concept was driven by Shaun’s philosophy, that everyone is welcomed at One Square. Shaun Woodhouse, Executive Chef says ‘Time constraints are part of our everyday lives. I want our customers to be able to have a relaxed dining experience whether they have 30 minutes or 2 hours. We are in a prime position on Lothian Road, ideally located for an enjoyable lunch or dinner experience for people working in local offices and theatre attendees’. Here’s a taster of what to expect on the express menu: start with salt baked beetroot, feta and water cress salad with baby caper dressing; enjoy a sea bass fillet with braised chicory, Voiletta potatoes and brown lemon butter and/or add a little something sweet with our Malteser brownie with vanilla ice cream. 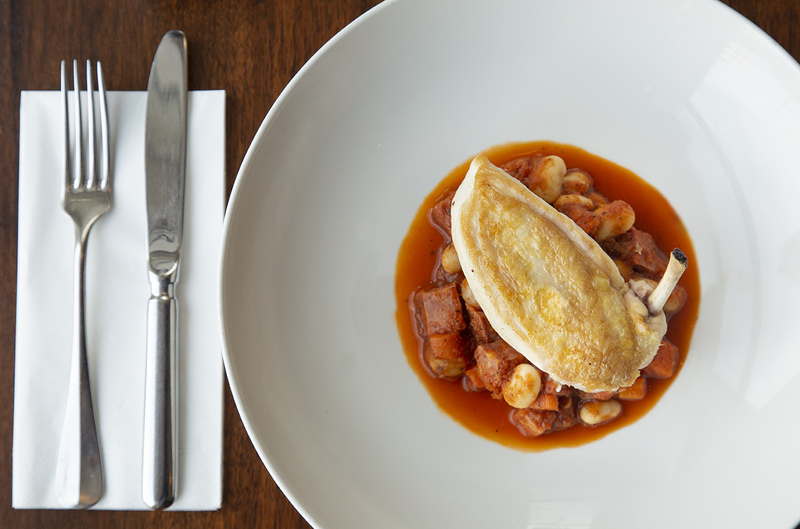 To celebrate the debut of the new menus we are giving diners a 2-4-1 offer on main courses from our A La Carte lunch and dinner menus between 8th – 14th April. Terms & Conditions: Pre-booking is required. Must quote ‘2-4-1’ upon booking. Steaks are excluded from this offer. Cheapest main course will be complimentary.